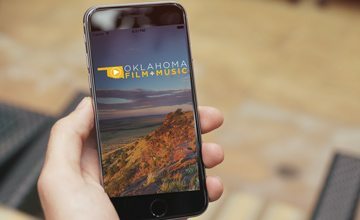 The Oklahoma Film + Music Office (OF+MO) is proud to be a returning sponsor of the fourth annual Tulsa American Film Festival (TAFF) taking place October 10-14, 2018. This year’s festival will recognize the work of independent cinema with special focuses on Latino American, Native American and Oklahoma-based filmmakers. Additionally, TAFF has curated a roster of regionally-relevant classic films that will be presented alongside a number of panels, discussions, parties and industry-related events throughout the five-day festival. 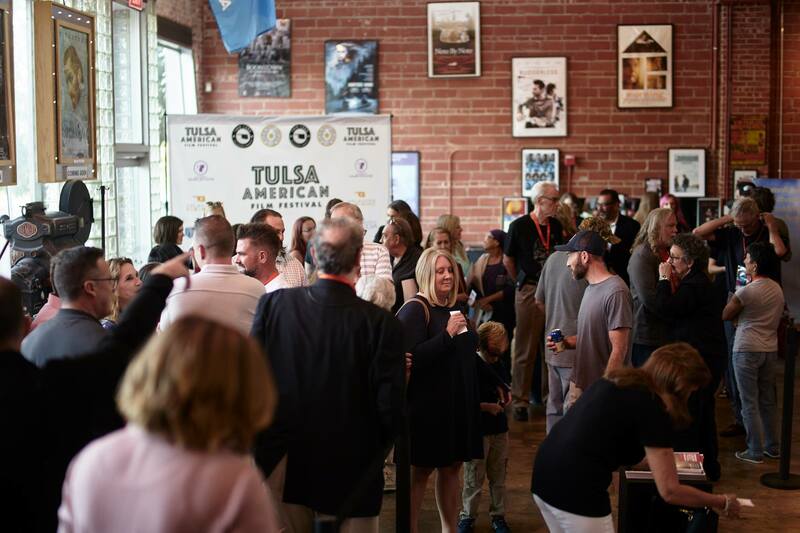 As a sponsor of the festival, OF+MO will host a networking discussion titled “Press Play” in which guests are invited to mingle with fellow filmmakers and learn more about Oklahoma’s film incentives. 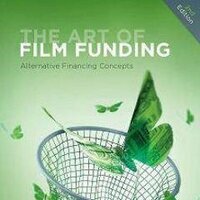 The event will begin with a reception featuring complimentary refreshments followed by a discussion featuring representatives from OF+MO alongside local filmmakers who have utilized or benefitted from the economic impact of the Oklahoma Film Enhancement Rebate Program within the state’s film industry. Constable will be a featured guest at the networking discussion, representing Steelehouse whose latest animation project is using the state’s rebate program. “Press Play” will also showcase industry member Krista Perry, owner of Tulsa Bridal Beauty. Perry is a licensed makeup artist and hair stylist whose recent film credits include rebate clients such as “The Chickasaw Rancher”, “The Jurassic Games” and “The Mustard Seed”, which just wrapped production in Oklahoma earlier this month. “Press Play” will take place at Tulsa’s historic Circle Cinema on Friday, October 12, beginning with a reception at 5:30 p.m., followed by the networking discussion at 6:00 p.m. This event is free and open to the public. For the film festival’s weekend schedule, including screenings and ticket links, please visit tulsaamericanfilmfest.com.